There are certain laws and obligation that you must follow as an owner or landlord of a rental property. You are a landlord if you rent a property or part of a property to another person. Your landlord obligations are based on those set up in your rental agreement with your tenant, as well as those specified by local housing laws. Some of these are specified under the Landlord and Tenants Act, and the Residential Tenancies Act 2004. The general rights you have as a landlord pertain to the things that you are able to do to protect yourself and your asset and liability. These are things like determine the rental amount due (within market standards), receive rent on time, receive any charges incurred by the tenant in association with the property, review or make changes to the rent each year if notice is given to the tenant, and terminate the rental agreement with notice. You landlord obligations may require to be informed about who regularly lives at the property (the name and number of occupants). You can always make the decision about whether a tenant can sublet or lease a part of the rental property. You have the right to be informed about any maintenance issues that need attention, and be granted access to the property to complete the repairs as needed. Keeping all these things in mind, you are not allowed by law to enter the rental property without written or agreed notice to the tenant. You also may not hold any property of the tenant, even if rent or fees have not been paid. As a landlord, you also have certain obligations to protect the right of your tenants. You must always register the tenancy with local housing authorities. You must provide your renter with rent receipts, or records of their expenses toward the rental property. Always make sure the property meets minimum living standards for you area. Your Saint George property manager can help you to determine if you rental meets these qualifications. You are also obligated to maintain the rental property to the condition it was in when the renter took occupancy. You must reimburse your renters for any approved repairs they make to the property for you. It is also important that you provide easy ways for your renters to get a hold of you and the property manager. There must be open lines of communication, in case of any emergency, question, or issue. You will also return the security deposit to your renter if they have paid all rent and left the property undamaged. 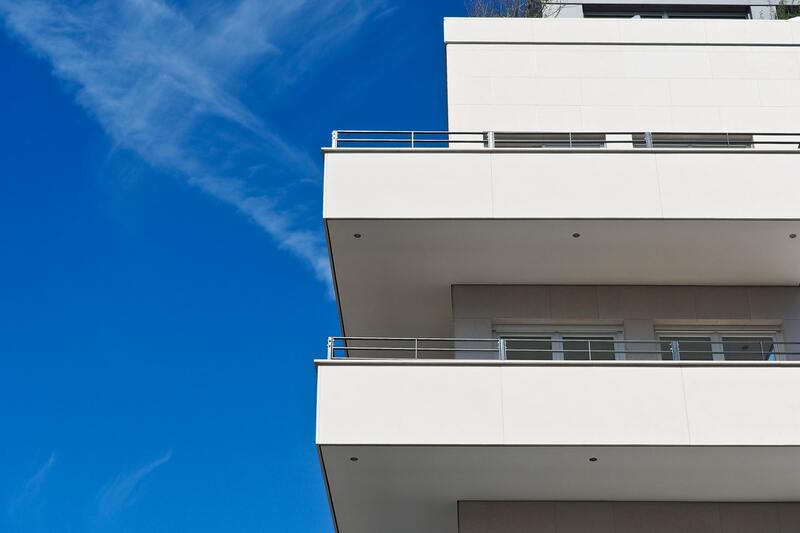 You may of course keep a portion or all of the security deposit if the tenant is behind in rent, has incurred fees, or has cause damage to the property beyond normal wear and tear. It is best practice to provide the tenant with an itemized list of any items that were subtracted from the deposit, whether returning a portion or not. 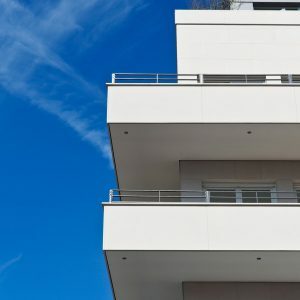 As a property manager, landlord, or owner, following these guidelines to take good care of your tenants will help your renters to trust you and remain loyal over time.